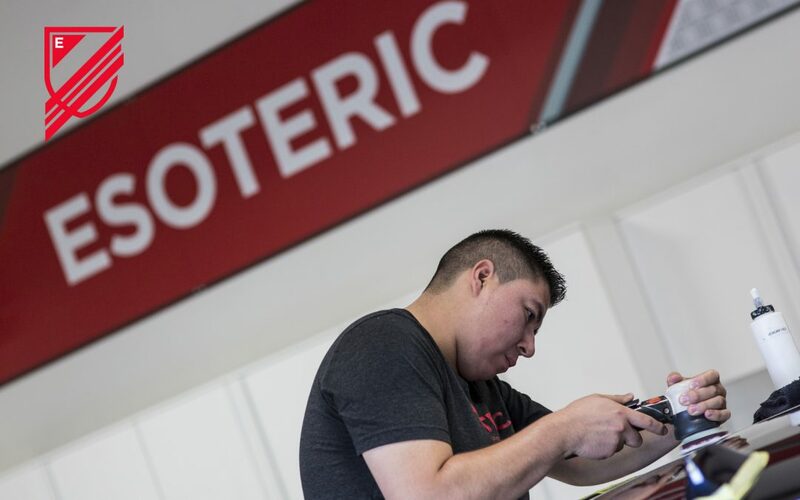 The ESOTERIC Elite Detailer Academy has been training professional detailers from around the globe since 2012. Aimed mainly for those already working in the detailing and paint correction industry, this 2-day course covers advanced polishing and paint correction methods. Other detailing topics covered extend to coatings, application, business practices and beyond. Below, please view our new video giving an overview of the training. Centrally located in Columbus, Ohio (New Albany), this detailing training course has hosted detailers from all areas and backgrounds. If you are a seasoned detailing professional or just getting started you will improve your technique. Work faster with better results at The Elite Detailer Academy. Class sizes are kept small to ensure every attendee receives individual attention. 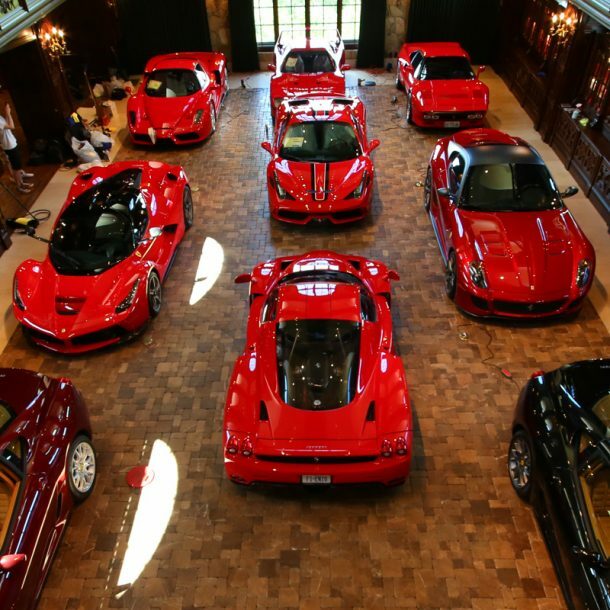 ESOTERIC leads the industry in paint correction services, auto detailing, and paint protection film (clear bra) installation. The same processes we use daily in our shop to achieve incredible results are taught at our academy.